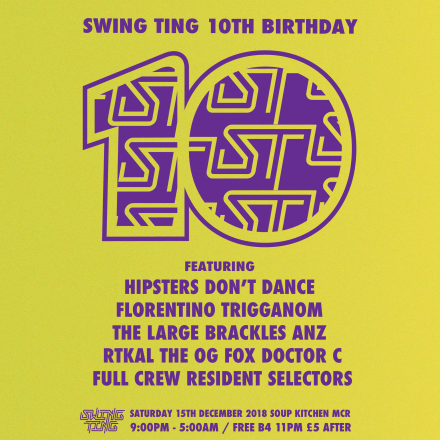 Last Saturday we partied hard at Soup Kitchen to celebrate our Swing Ting family’s 10 year anniversary. 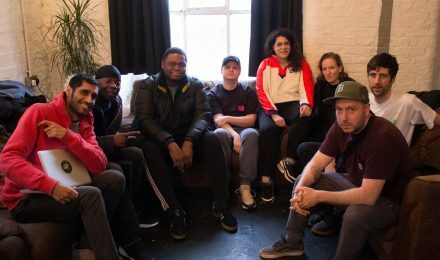 The party continued on NTS Manchester on Sunday with a 3 hour special show featuring Brackles, Trigganom, Anz, The Large alongside residents Platt, Samrai and Joey B. Listen back below, tracklist here. Our Swing Ting family will be celebrating 10 years of their club night this Saturday September 15th at soup Kitchen in Manchester. The line up is stacked with loads of our favourites including Florentino, Trigganom, The large, Brackles, Anz, Rtkal, Fox and Doctor C alongside residents, and there will be limited edition Swing Ting merch on sale on the night too. This one is definitely not to be missed! Want to know more about the club night? Samrai and Platt reflected on their ten years over on the Guardian. 3 hours of carnival sounds from us and Swing Ting on NTS. We were joined by our favourite The Large and dancehall legend Spragga Benz dropped by to showcase some of his new music. Listen back below, tracklist here. To say we are excited about this one is an understatement! 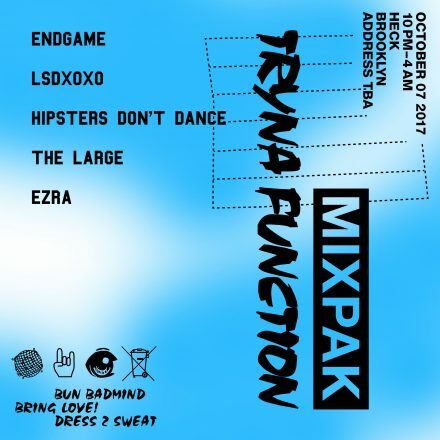 We’ll be djing at the Mixpax x Tryna Function at Heck this Saturday with Endgame, Lsdxoxo and The Large. More info and tickets here. 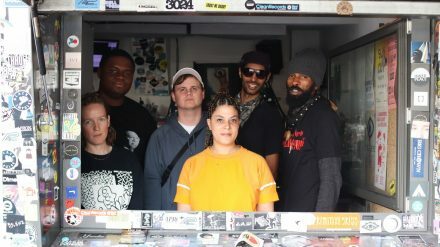 HDD family from early; The Large, was passing through London recently so we had to have her on our NTS show. 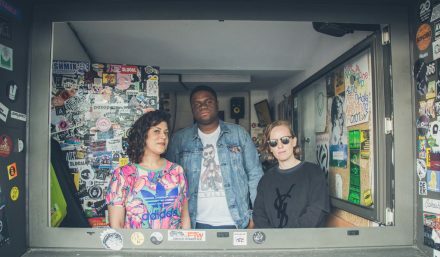 Listen back below for two hours of us b2b with the amazing The Large. Tracklist here. “Don’t worry, just wine” is a pretty good rule to live by these days! Konshens‘ Don’t Worry is produced by Dre Skull and is out on Mixpak now. Out to HDD family The Large who co-directed the excellent video, which is giving us a hint of the I’m Still In Love video with added up to di time dancehall moves.